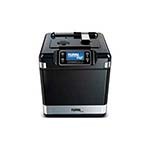 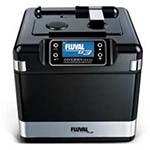 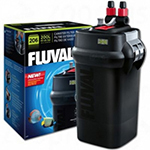 Fluval aquarium filters for all your aquarium filtration needs. 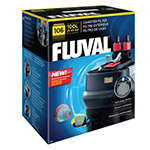 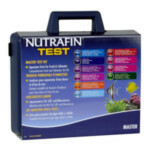 FiltersFast carries a wide variety Fluval aquarium filters. 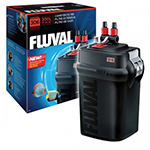 Fluval aquarium filters are well-designed, self-contained filter systems and provide optimum filtration in a small footprint. 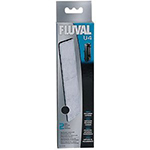 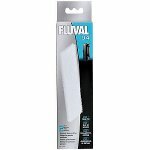 This is a Fluval U4 Underwater Filter Foam Pad (A488) for the Fluval U4 Underwater Aquarium Filter System (A480). 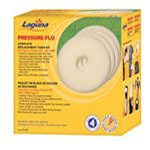 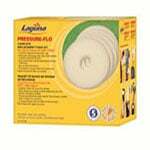 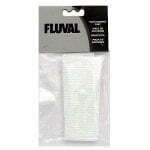 This Fluval foam pad filter is used as the Stage 1 mechanical filter media in the Fluval U4 Aquarium Filter System. 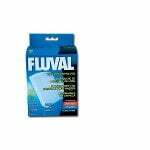 This is a 2 pack of Fluval Foam Pads (14007) for the Fluval C4 Aquarium Power Filter System (14003). 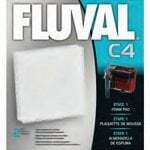 These Fluval foam pad filters are used as the Stage 1 mechanical filter media in the Fluval C4 Aquarium Power Filter System. 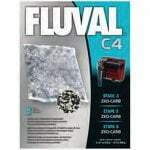 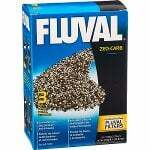 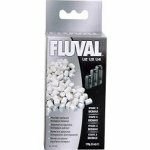 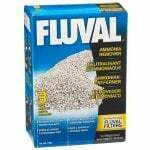 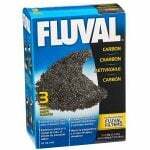 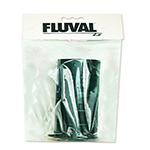 This is a 3 pack of Fluval Carbon Packs (14013) for the Fluval C4 Aquarium Filter System (14003). 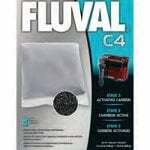 These Fluval activated carbon filter packs are used as the Stage 3 chemical filter media in the Fluval C4 Aquarium Power Filter System. 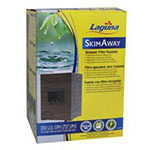 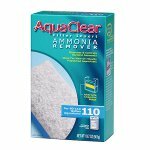 This is a 3 pack of Fluval Bio Screen Filters (14022) for the Fluval C4 Aquarium Filter System (14003). 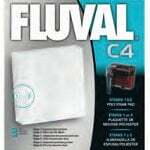 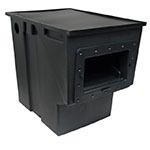 These Fluval Bio Screen filters are used as the Stage 4 biological filter media in the Fluval C4 Aquarium Power Filter System.